FINAEST comes from the combination of two words which are finest and aesthetic - excellence and beauty - and FINAEST.COM is exactly about that. It is a boutique in which you can find high quality products, distinguished by the excellent and rigorous aesthetic of Made in Italy, realized by renamed historic Italian brands and emerging young designers. Two young Italian entrepreneurs, in their desire to combine tradition and innovation, have decided to “challenge” the crisis, remaining in the country they love. Which is why, in 2013, they founded an online boutique with the aim of enhancing and promoting Italy abroad through its craftsmanship and creativity. FINAEST.COM differs from “display” websites because it is not limited to the mere sale of the product, but intended to convey the history and craftsmanship behind it, by providing elements which are necessary to appreciate the qualities that would otherwise go unnoticed. The enhancement is carried out through multiple tools, through interviews and photographs or videos which guide the customer from the production process all the way to the finished product up to the online sale: from its initial crafting to the Web. 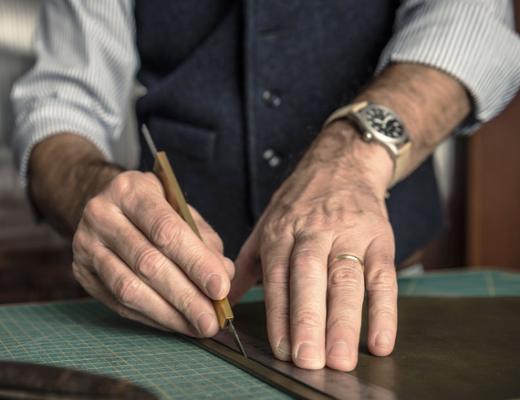 The choice of products comes from careful research with the aim of creating a selection of prestigious and historical Italian brands alongside emerging designers, which are characterized by being exclusive, entirely Made in Italy, and characterized by excellent workmanship and materials.